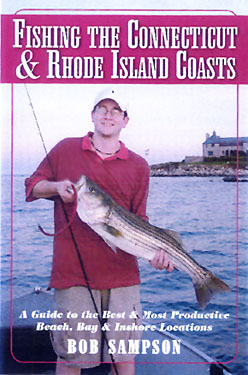 The shoreline from Greenwich, Connecticut to Little Compton, Rhode Island features some of the best near-shore saltwater fishing in the Northeast. Here is a thorough guide to fishing these waters, from a seasoned pro. Includes insider’s tips on techniques and hot-spots guaranteed to produce results. Bob Sampson is a long-time outdoors writer whose magazine credits include Salt Water Sportsman, On the Water and many more.